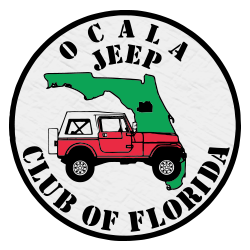 JOIN OCALA JEEP CLUB TODAY! Welcome to the Ocala Jeep Club! The Ocala Jeep Club is a non-profit club which raises funds for local deserving charities throughout the year. The Ocala Jeep Club is a family-friendly club, which is organized to bring families and friends together, and is comprised of hundreds of Jeep-loving members and their families! 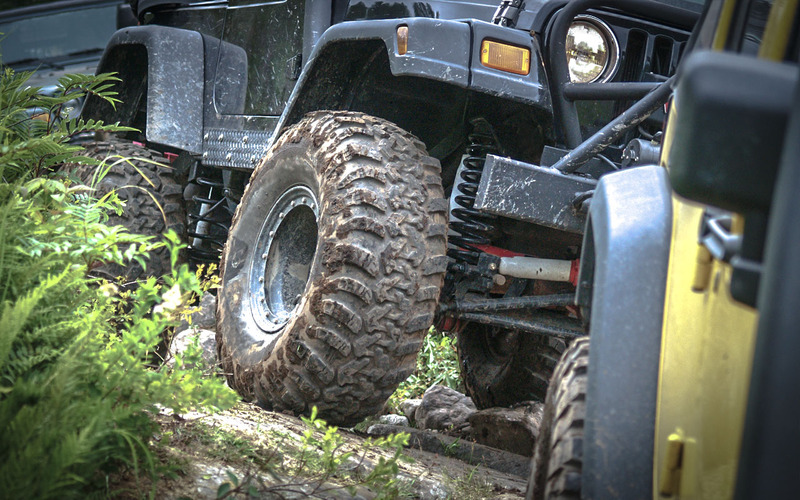 Anyone with a Jeep vehicle is eligible for membership, with no modifications being required. We have members with stock Grand Cherokees to highly-modified trail rigs. Our signature event is held every October. Jeeptoberfest is one of the oldest Jeep-only events in the southeast, and has grown from a show-and-shine at Phillips Chrysler Jeep Dodge, to more than 1500 Jeeps participating on three levels of courses at the Market of Marion. Over the years Jeeptoberfest has raised hundreds of thousands of dollars for local deserving charities. 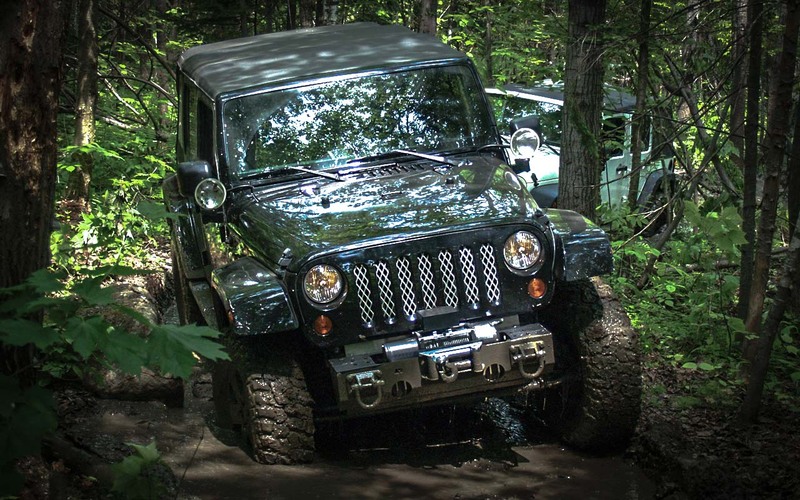 READ MORE ABOUT THIS YEAR'S JEEPTOBERFEST! Filmed by Airwaves Aerial Video and Photography! Trail rides are scheduled every month in a variety of locations. We frequent the Ocala National Forest, which has a variety of easy to moderate trails. Our annual out-of-state trip in June, the Rock Run, has included trips to Alabama, Tennessee and Georgia for moderate to extreme off-roading. We have all the Jeep Fun! We gather for a social on the fourth Saturday of the month unless otherwise scheduled. This can be at a local restaurant, the beach or at a member’s home. The club also hosts 101’s, a clinic to help members work on modifications or repair of their Jeep. We also go camping several times a year which have included trips to Otter Springs, Spirit of the Suwannee Music Park, Yogi Bear Campground and Fort Wilderness at Disney. Jeep Social is the 4th Saturday of each month!